Today during the Lucasfilm Publishing panel at San Diego Comic Con several new Star Wars novels and comic books from fan favourite authors were announced. This included two new novels that fans have been hoping to see for some time, as well as some exciting developments about what's to come from the Star Wars comics, with announcements about the ongoing Darth Vader series and a new series debuting soon. Next, writer Charles Soule revealed some details about an upcoming arc in his ongoing Star Wars: Darth Vader comic book series for Marvel. The arc, which will last seven issues, will reveal the backstory of Vader's castle on Mustafar seen in Rogue One: A Star Wars Story. The arc begins with issue #23, and Soule revealed it is something that he had in mind and has been building towards since the series began. Also announced, a new bi-monthly series of comics titled Age of Republic by Jody Houser (Rogue One and Thrawn comic adaptations). The way the series will work is that every month two issues will be released, one focusing on a hero and the other on a villain. There will be eight issues of Age of Republic, and the characters featured will be Qui-Gon Jinn, Darth Maul, Obi-Wan Kenobi, Jango Fett, Anakin Skywalker, Count Dooku, Padme Amidala, and General Greivous. Age of the Republic will the be followed up by Age of Rebellion and Age of Resistance series' which will follow the same format. And finally, the last announcement of the panel was that Claudia Gray (Lost Stars, Bloodline) will be writing a novel about Obi-Wan Kenobi and Qui-Gon Jinn titled Star Wars: Master and Apprentice. No other details about the novel are available at this time. The announcement at this year's Star Wars Publishing Panel were very exciting for me as a fan of the prequel era. 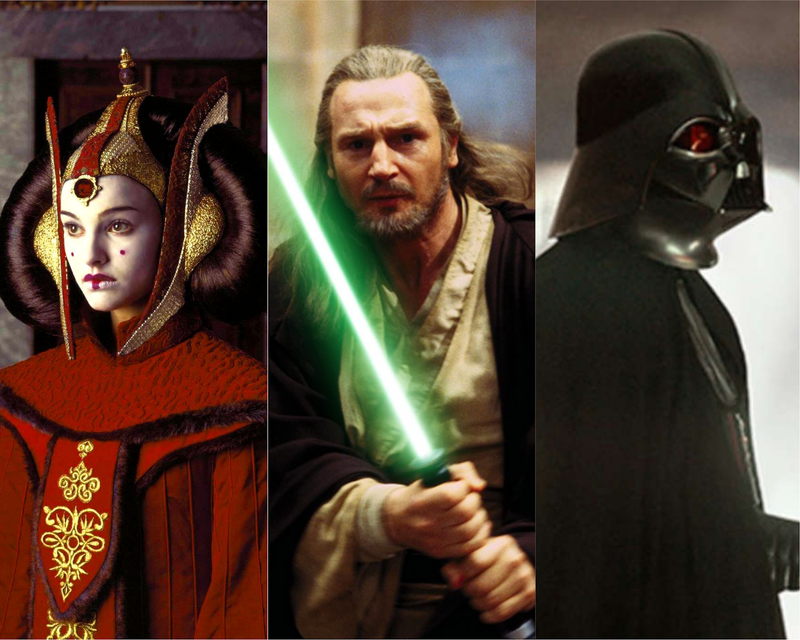 A novel about Padme, as well as one about Obi-Wan and Qui-Gon, are things that fans have been clamouring for for some time. On the comics side of things, the Age of.... series' sound like really fun ways to tell stories about fan favourite characters across the entire timeline. All in all I would rate this panel a massive success for Lucasfilm and a big win for Star Wars literature fans! For a complete, blow-by-blow recap of everything that went down during the panel, click here!